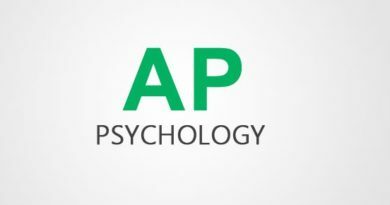 As SAT cramming finally subsides, seniors at Leonia High school still remain stressed throughout the college applying process. With deadlines around the corner, busy 12th graders cannot deal with the amount of work they have to complete on top of additional class assignments. “I’m so exhausted,” Sydney Keller, Leonia senior lamented over the thought of college applications. Her days consist of not only being in a classroom for seven hours but immediately, reporting to Cross Country practice where she fights to finish each mile. Although the school day is long, her hard work does not stop there. Many nights, she often babysits two young elementary school students, tutoring them in math and science. She barely has any time to do her own work, which leads to extremely stressful nights. 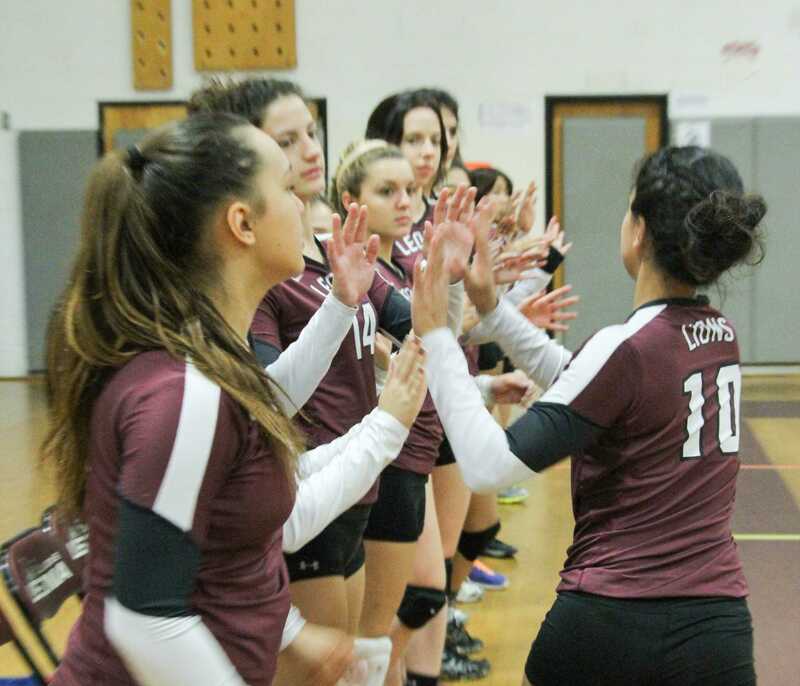 Keller is not the only one who is trucking through the last year of high school; nearly all of Leonia high School students are involved in several after school activities that take a huge chunk of their time. Gabby Cintron, captain of the girls soccer team and active in National Honor Society, races through the day with too much on her mind. Nearly done with her applications, she is not as stressed but is still able to manage her time. Although an extremely stressful process, Gabby states, “I am most looking forward to what each college has to offer to better my future. I am interested in Biology and am willing to find the best fit for me for the next four years of my life.” Cintron is a more positive than most, but other students are prepared and overwhelmed. Another student also complains about the large sums of work, “Nearly every night I have five hours of work, regardless if I have college applications to complete. They should really give seniors a break for the first marking period because I’m 100% over it.” Naomi Chee states, after she handed in her transcript permission form. “I’m overwhelmed, exhausted and anxious. 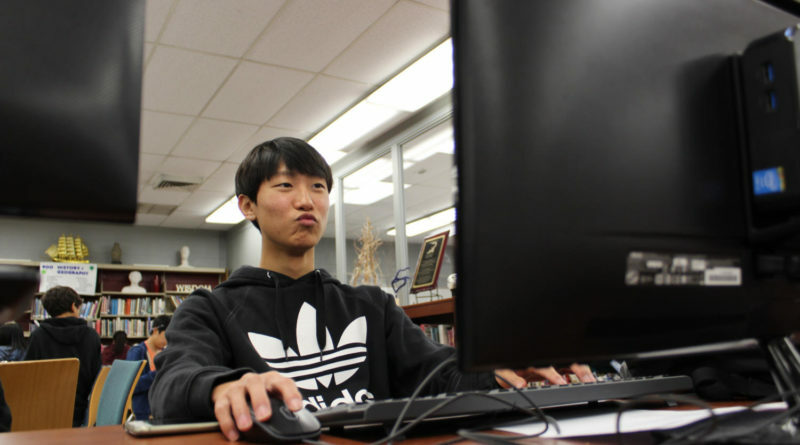 What if I do not get into the colleges I want?” These thoughts are always in the mind of Leonia’s eager students, as nearly all of our seniors are applying to schools. Buried in work and trying to find a way out, they cannot wait to escape the madness. Although the applications may soon be completed, the stress does not stop here. Atleast until March, many students will be impatiently waiting for their acceptance letters in the mail. This never-ending college anxiety has got to go! What will Leonia seniors do to cope with the stress? ← Video Games in the 2024 Paris Olympics?